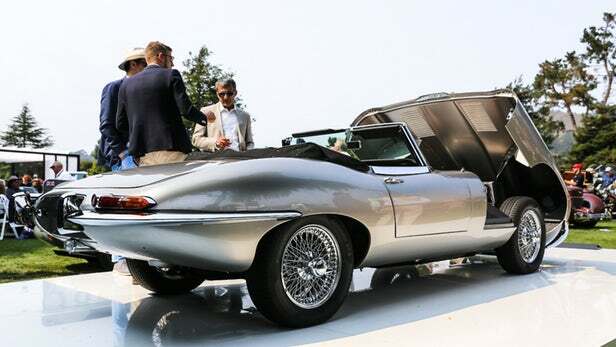 The production version of the Jaguar E-type Zero was officially launched on Thursday night in Monterey, California at 2018 Pebble Beach Concours d'Elegance. 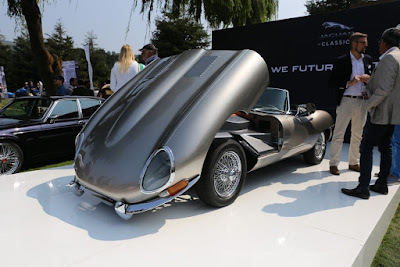 "E-type Zero displays the extraordinary legacy of the E-Type series, and the expertise and skills at Classic Works, as well as demonstrating Jaguar Land Rover's dedication to creating zero-emission vehicles in every part of the business, including the Jaguar Classic," Jaguar Land Rover classic director, Tim Hannig said in a statement. The combination of restoration expertise with zero-emission technology has made the Jaguar I-Pace SUV so successful. Zero E-type will be a restoration car designed specifically for environmentally friendly electric vehicles. 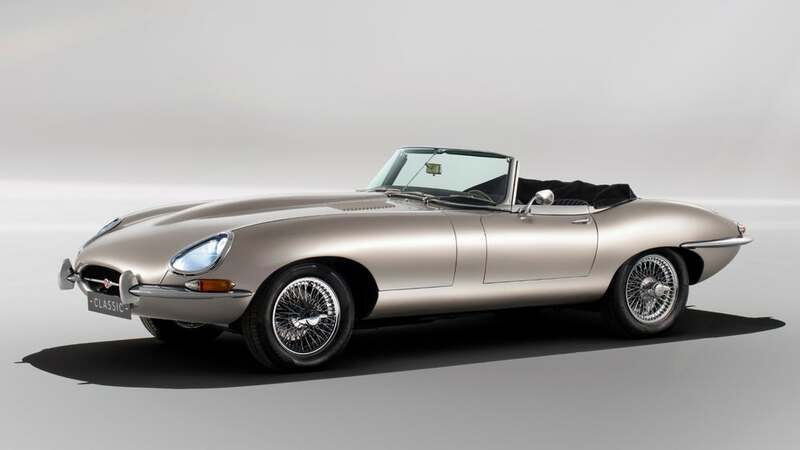 Restoration and conversion process will be carried out at the Jaguar's Classic Works facility in Coventry, England, which handles Jaguar E-type Reborn restoration. And the E-type Zero will use an electric engine battery package that has the same weight and dimensions as the gasoline engine and transmission. This similarity will ensure the smooth conversion process, because the suspension or brakes of the car will not be changed. 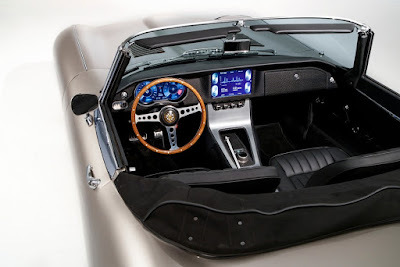 This will maintain the same driving experience as the original E-type. Electric vehicle conversion is completely reversible. According to Jaguar Land Rover, the E-type Zero will have faster acceleration than the original 1st series of E-type. This car targets a driving distance of more than 170 miles before the battery is recharged. As for the battery will use a power of 40kWh which can be recharged within 6 to 7 hours. But it still depends on the resources used. 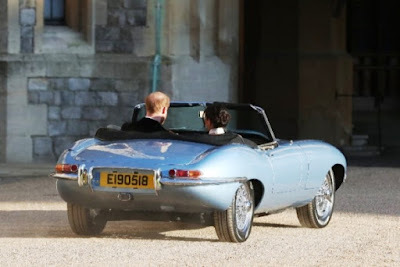 The Jaguar E-type Zero first gained publicity when Prince Harry and Meghan Markle drove the vehicle at a British royal wedding reception on May 19, 2018. At that time the E-type Zero was still in the prototype version.